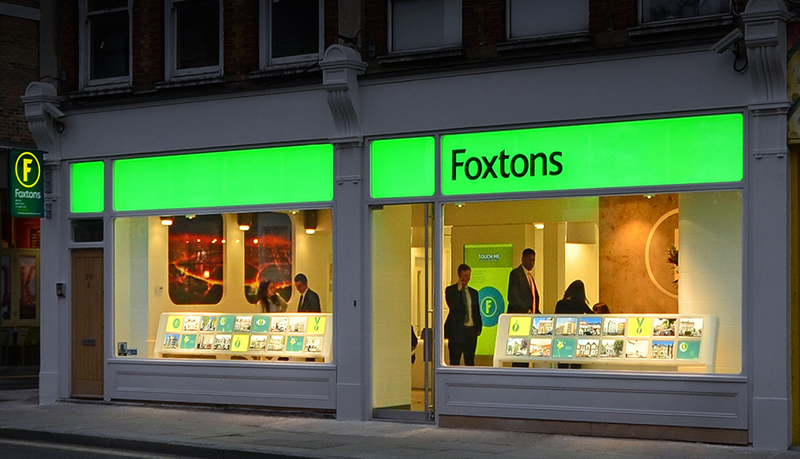 We have designed and managed the construction of over 55 Foxtons units. Projects range from interior fit out to total re clad and major structural alterations- within some we have been involved in developing upper floors into residential units. 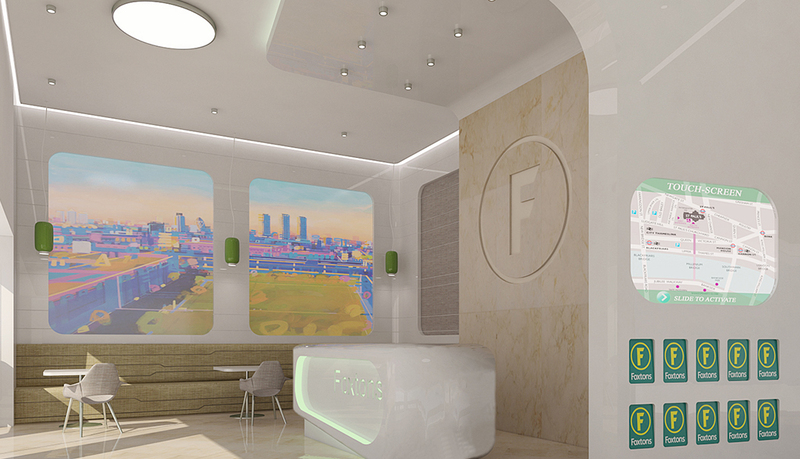 The Concept was to challenge tradition and improve the way the company operated within its industry through innovation and exceptional service. 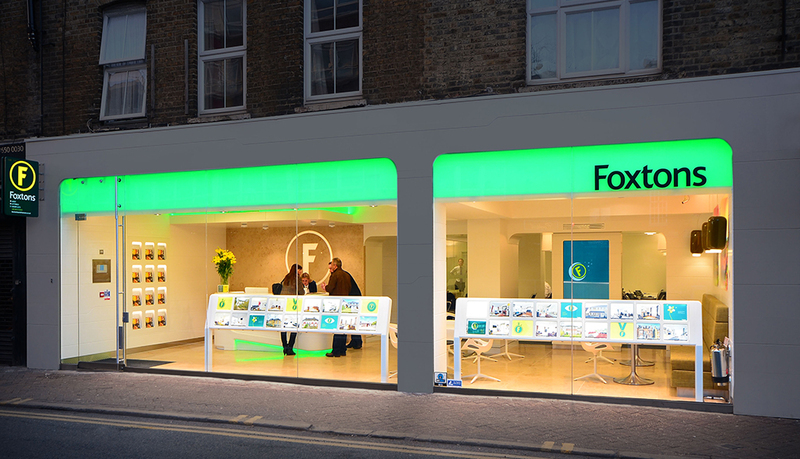 To make the brand highly recognisable and visible on the high street we created a stylised uncluttered means of viewing available properties drawing people’s attention into Foxtons. 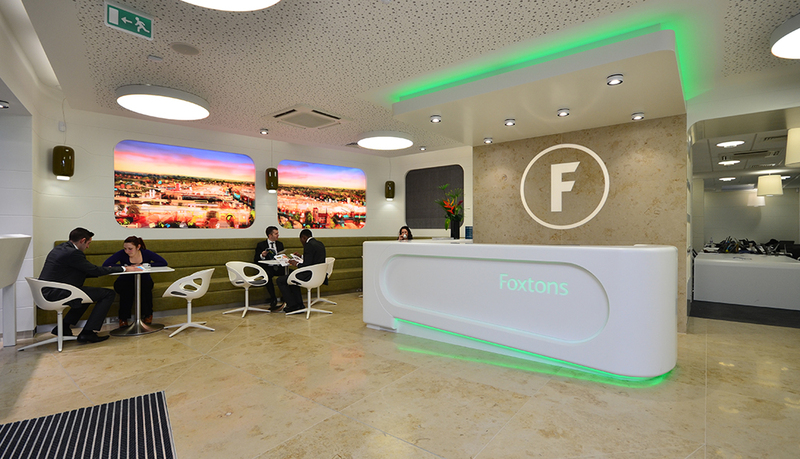 Once inside- the units have distinct zones but are all connected allowing views through – giving transparency and openness to the Foxtons Brand identity. 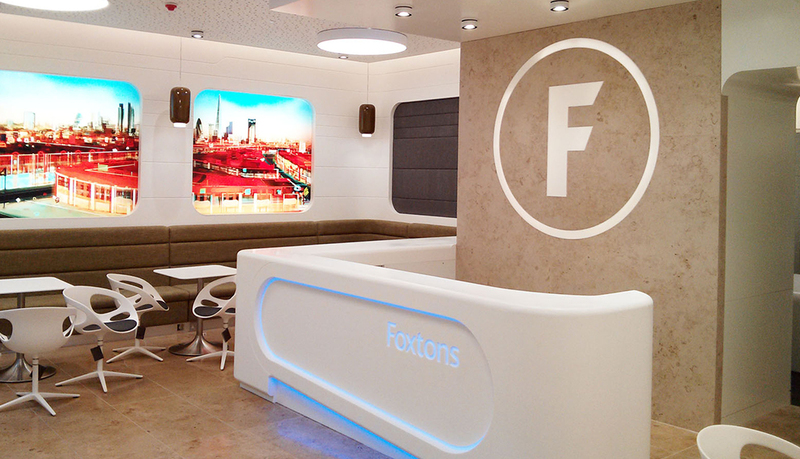 The Challenge was to revisit and revitalise our original concept whilst maintaining the brands longevity. This was achieved by a retro styling using a simplified mature colour palette, quality materials and referencing a futuristic aesthetic.